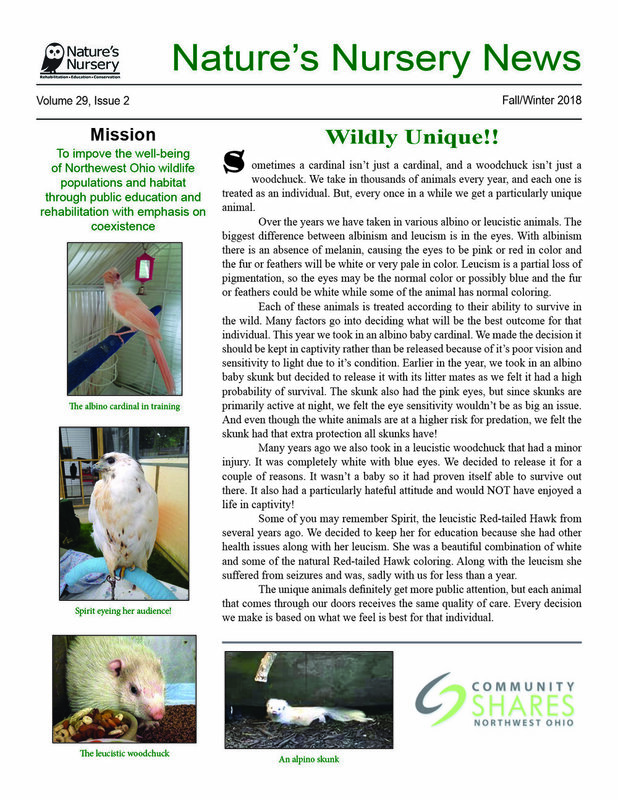 Here you will find an archive of all of our previous Newsletters and Annual Reports in PDF format. Click the corresponding "Download" button to view or print them for distribution. You can also sign up for our Newsletter at the bottom of our website to receive the latest release via email.